Are you looking for best directory submission sites list of 2016? if yes, then your search ends here. I am sharing top 500+ free directory submission sites list of 2016 with pagerank where you can submit URL of your websites to boost SEO. 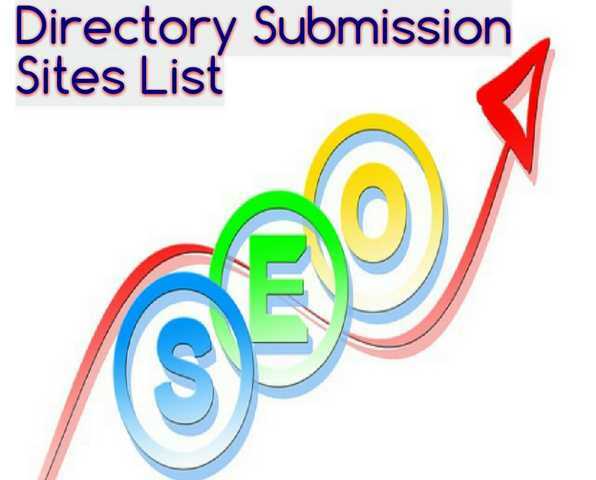 Directory submissions are one of the oldest methods for getting quality backlinks; directory sites came into existence along with the birth of search engines. It is one of the most powerful method of obtaining high quality links and improving page rank by adding the URL of the websites. Always submit link in relevant category with unique meta, title, description and keywords for quick approval. You may find top article submission sites list with High PR for article submissions and top PR PDF submission sites list for driving traffic on your site. Most of the directory submission sites can be accessed for free with few features unlocked, and on paying a reasonable amount you can get full access. If you are willing to pay then your listing will get approved quickly as compared to free listings and it will also shows as featured listing on directory homepage or category page with thumbnail. Free listing gets approved in a span of 2 weeks to three months, depends on directory submission websites you are using. Most of the directory websites provide no follow link nowadays, however some websites still provides do follow backlinks. I have checked all the directories manually for their existence and page rank. you can submit your site in directories with these options. Premium Listing : This listing features the website along with thumbnails in top of the category. Normally approves in 24 to 72 hours. Paid Listing : This listing also featured the website but without thumbnail. Approval is fast, mostly in one to 3 days. Free Listing: This is completely free listing. Free Listing with Reciprocal Link : This is also completely free listing and you have to add url of the directory website. Approval is quick as compared to free listing. Also check: High PR Free Video Submission Sites List and SEO Category.